Family Circle are well known as the ultimate tea-time treat. But why not have them in the workplace too? With ten varieties of chocolate, jam, cream-filled and plain biscuits, there really is something to suit all tastes. 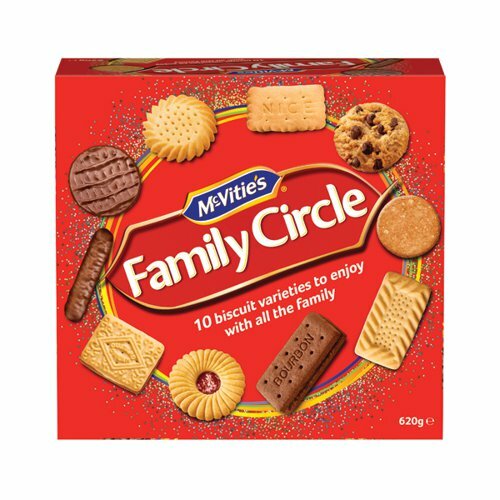 Packaged in a handy box to retain freshness, they are equally good for dipping in your morning coffee or dunking into your afternoon tea. 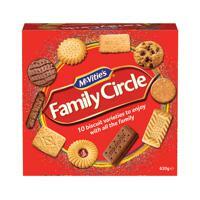 These biscuits are perfect for a treat in meetings, or just for leaving in the kitchen to help give people a boost.